Pulls In ​$4000 In ​A Month. 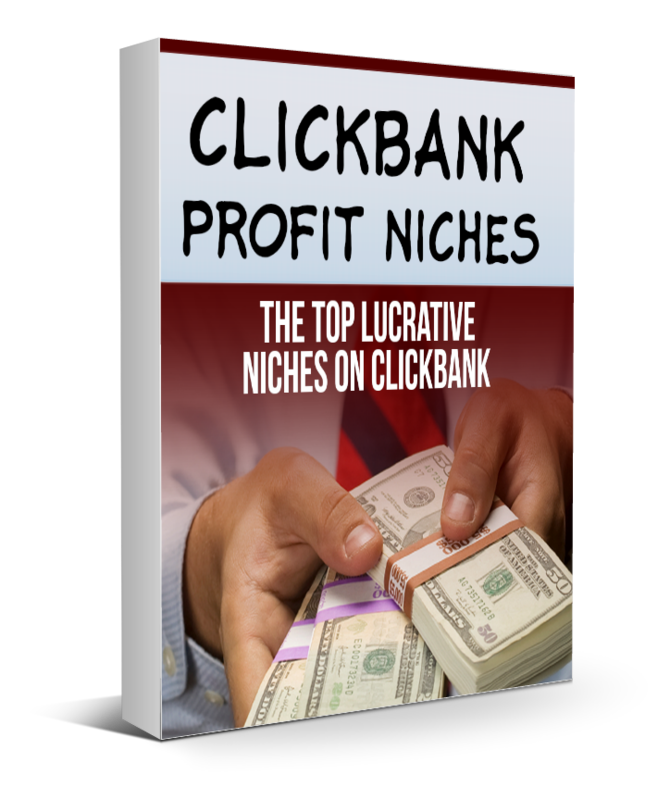 ​Gain access to the NICHES that earned a total of $200m​ to Clickbank affiliate marketers worldwide in 2017. ​Get the particular type of PRODUCTS I promote that banks me $4000, on a monthly basis. ​Have access to my tools, blueprint and strategies worth $3690 that have made my Clickbank business run on autopilot.